Welcome to Oakley Ramblers website. 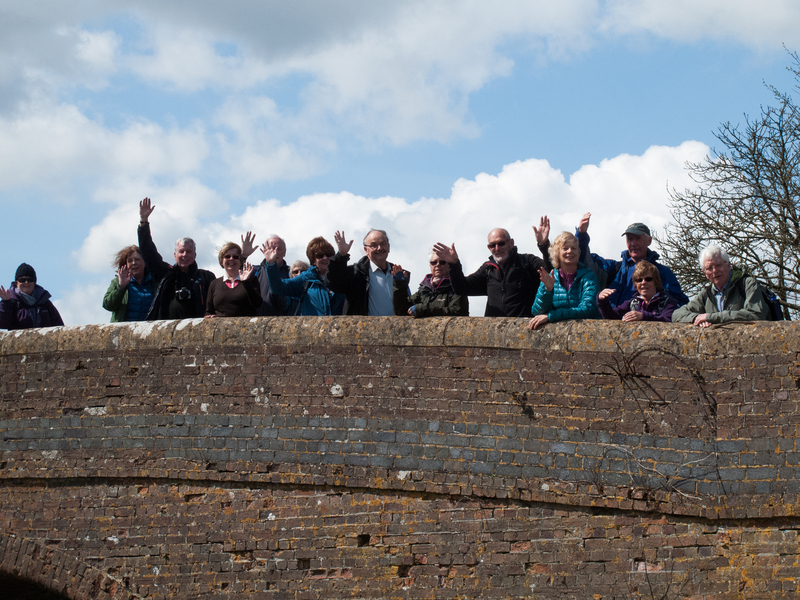 We are a group of people, mainly from Oakley and the surrounding area who enjoy walking in the Hampshire countryside. The club was begun in September 1976 and currently has about 40 members. So if you like walking and live in this area then why not come along and join us? We are always looking for new members and you will be made very welcome. Once a month we also have a shorter mid-week walk (approx 4 miles) on either a Wednesday or Friday morning/afternoon. Anyone from anywhere of any age! So if you like walking then come and join us. If you are retired and want some exercise, we welcome you all! Who leads the walks and is there a schedule? Club members volunteer to lead the walks. We have a number of experienced walk leaders that go out and research our walks to make sure they are interesting and varied. So don’t worry if you are a new member, we will not be asking you to lead unless, of course, this is something you are interested in doing? If you do decide to join, there is a modest fee of £5 per person per annum. So by now you should know who we are, where we walk and when we walk. We are surrounded by beautiful countryside so why not come along with us and enjoy it?